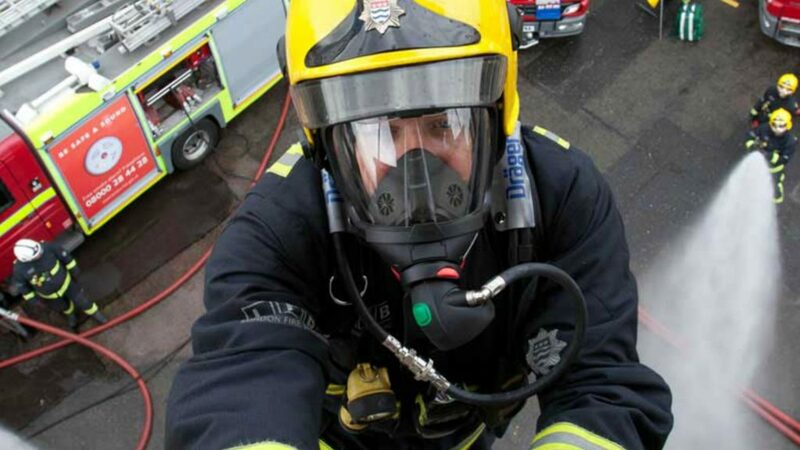 The London Fire Brigade (LFB) has welcomed the Government’s strategy for product safety but claims it still allows for dangerous products in the home unless design loopholes are closed. The Office for Product Safety and Standards strategy covers key areas the Brigade has spent years lobbying for as part of its Total Recalls Campaign. It includes a revamped product recall database to make it easier for consumers to find if they have a dangerous appliance in their home. However, the LFB believes there is still a need to implement a ban on a design flaw, a hole for pipework in fridges, freezers and fridge freezers which means flammable insulation is exposed. The LFB also highlights a design flaw with fridge freezer capacitors which are prone to sparking close to flammable materials. Deputy assistant commissioner of the LFB Charlie Pugsley said: “This is a big step in the right direction but while it’s essential that consumers can check their appliance is safe, it’s also important to put pressure on manufacturers to product the safest possible products in the first place. “Fridge freezers contain highly flammable liquids, so it makes sense to encase them in metal not flammable materials. He continued: “We also want to ensure that the Government sticks to its timetable with many deadlines at the end of the year. “When it comes to white goods safety, every day counts because there is around one white goods fire in London every day.